7 Spectacular Must Visit Museums Around The World - Ambassadors of World Food Tourism. While we spend quite a bit of time exploring the world looking for the tastiest spots to eat we also like to visit local museums not only to enjoy the art but also to balance out our day with some walking. Visiting museums is a lovely way to enjoy a destination during inclement weather. Sometimes just being inside surrounded by beautiful and interesting art encourages us to think a little differently about the places and people in these remarkable places. Here are just 7 of the museums that we’ve enjoyed during our travels. We love this museum so much that we included in our 10 Things You Must Do in Paris guide. While you will be drawn to the Tuileries Gardens you must include the l’Orangerie during your visit. The panoramic paintings of Monet’s water lilies will simply mesmerize you. The rooms were custom built for these exquisite paintings and supervised by Monet so you know the viewing is perfection. For me, no trip to Paris is complete without a stop at this museum. Visiting the nation’s capital is always a good idea. There’s so much to see and do. It’s an important trip that I wish every U.S. citizen could make in their lifetime. In D.C. the Smithsonian Museums are where many of the artifacts, memorabilia and information is stored that represents much of our country’s heritage and culture. With 17 museums, galleries and even a zoo to visit it will take some time to plan your visit. And at every single location, the admission is free. Can’t beat that! We simply had to go to the National Museum of American History, which houses Julia Child’s kitchen in all its glory. Fans will spend time looking at all her cooking and baking utensils and gadgets. 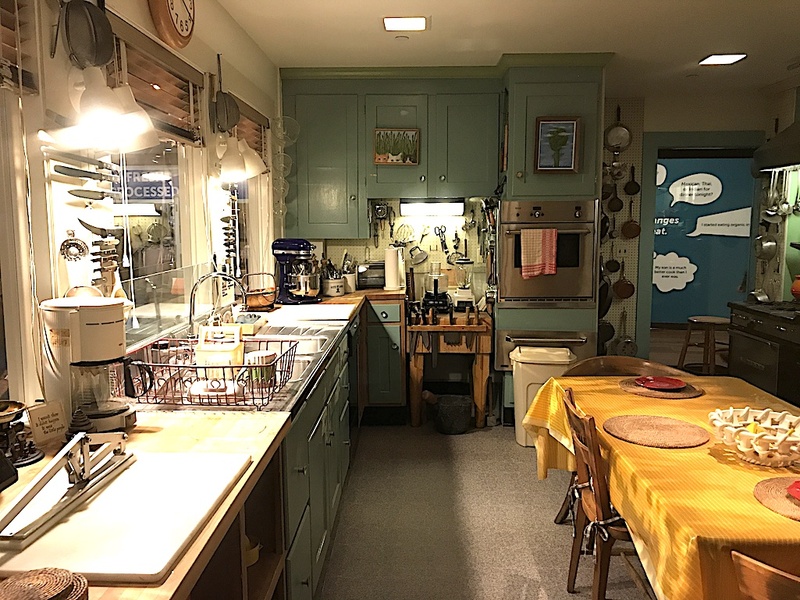 The kitchen was moved to the museum in 2001 and is the exact kitchen she and her husband Paul had in their Cambridge, Massachusetts home. While you’re there be sure to check out the whole exhibit of Food: Transforming the American Table 1950-2000. The concentration of museums in this area is breathtaking. You’ll want to take your time and explore as many as time allows. 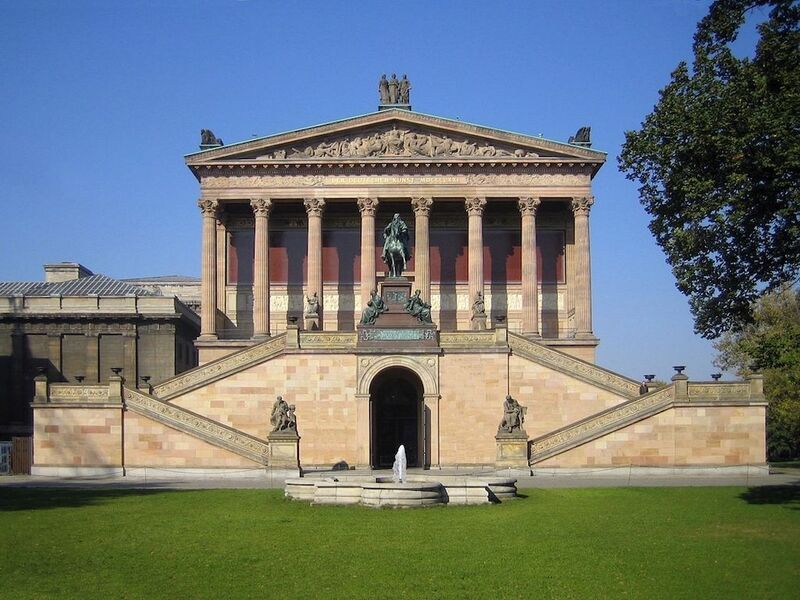 These 5 art and history museums are located in the center of Berlin – the Pergamon Museum, Bode-Museum, Neues Museum, Alte Nationalgalerie and the Altes Museum. 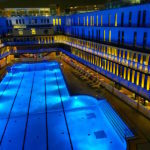 To make visiting super easy you can stay at the Capri by Fraser located right on Museum Island. This brand new hotel just steps away from the museums. In fact, the Capri Hotel Residences is constructed on an archeological site that was discovered during construction. The site was carefully preserved and covered so you can feel and see the history right below on the glass floor. This one has been a favorite of mine since I was a little girl. I can still remember riding the school bus from the suburbs to the big city for field trips to the Art Institute when I was in grade school. I also remember visiting as I was older in high school with one of my art classes. 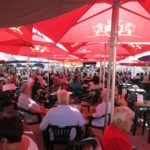 One of my first food adventures “downtown” was with friends during that visit. We were allowed to wander on our own and pick a spot out for lunch. Were the chaperones insane? I guess that was a different time. My friends and I miraculously found ourselves in front of the Italian Village. The hostess looked at us like we were crazy but sat us down and I can still remember eating that famous garlic bread. I still go back there to this day and fondly order that darn bread and lasagna. It’s still as tasty as ever. I digress. A visit to the AIC is a must-do for any art lover. Even if you’re not a huge art fan you will see lots of pieces that you will know like the A Sunday on La Grande Jatte by George Seurat, the Grant Wood classic American Gothic or the stunning Marc Chagall windows. Be sure to visit the relatively new Modern Wing with its wonderful collection and an impressive view of Grant Park and the band shell designed by Frank Gehry. Local Tip: Stop in the Park Grill in Grant Park for a very tasty burger or salad and a terrific selection of locally brewed beers. Known as the “Thyssen” this is one museum that really was really beyond what we expected. We were visiting Madrid for a short time and knew we had a lot of museums we’d want to see. Although we thought we could breeze in and out of the Thyssen in an hour or so we couldn’t have been more wrong. Every room we entered made us want to see more. The collections are vast and varied. So give yourself plenty of time to explore. Be sure to download the museum app before you go to really enhance your visit with information and “living paintings” designed for a younger crowd but fun for us, too. Just one of the museums in what is called the “Golden Triangle of Art,” which also includes the Reina Sofia and the Prado. All worthy of a look while in Madrid. 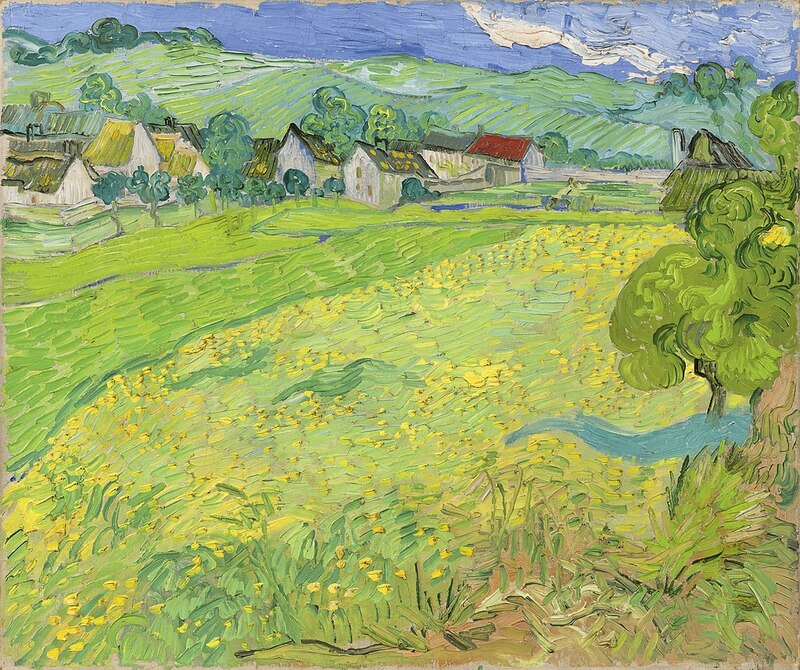 Vincent Van Gogh’s Les Vessenots à Auversat at the Thyssen. We get to L.A. quite often to visit family but we rarely have time to visit museums while in town. On a recent trip, we decided to change that. Many people may have heard of the “Getty” as it was in the news last year during one of the wildfires that broke out nearby. Fortunately, the museum was lucky enough not to have any damage. The museum houses European paintings, drawings, sculpture and photography. The grounds are quite beautiful and you will get a stunning view of Los Angeles as well. 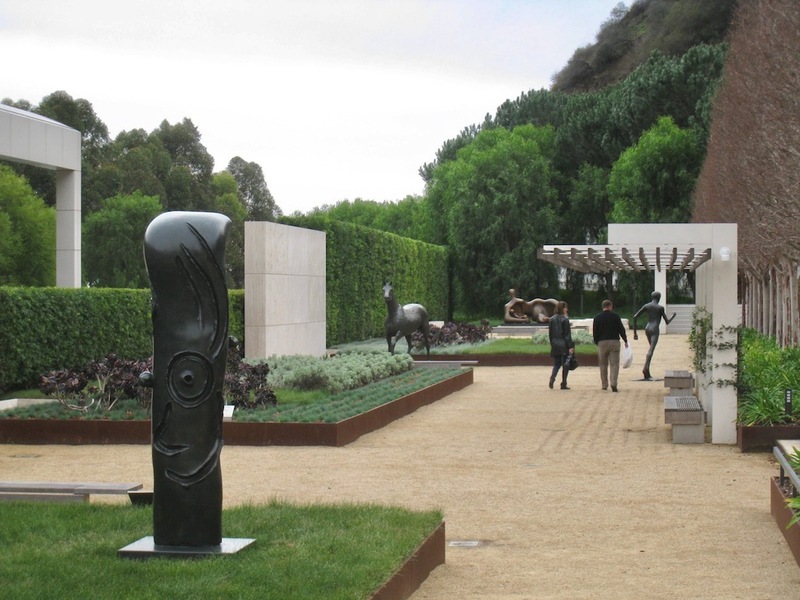 We enjoyed strolling amid art and nature in the sculpture gardens. It’s a great escape from all the hubbub in this sprawling, active city. These are just a few of the museums that we have enjoyed during our travels. 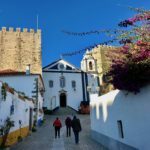 Every city, town and village we’ve visited has had interesting museums, galleries and historical places worth exploring. We hope that you will visit some of our favorites during your travels and let us know what you think about them. 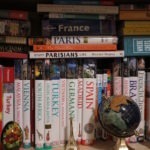 In any large city, there are so many museums to choose from so having a list like this is valuable! I have not been to a museum in so many years! So yes, I need to go and I need to take my kids. We have a wonderful museum here in San Antonio. I love going to museums with my family. These ones look really cool. I love the pictures. 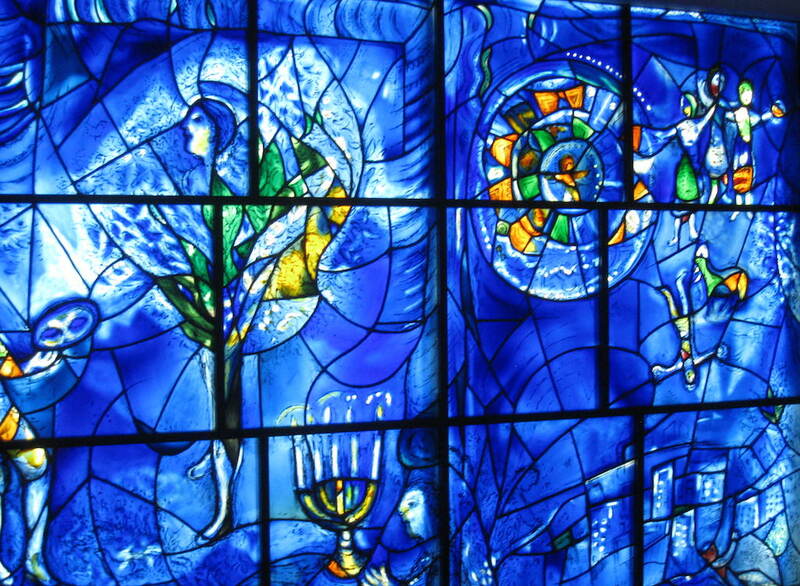 Those Chagall windows are amazing. 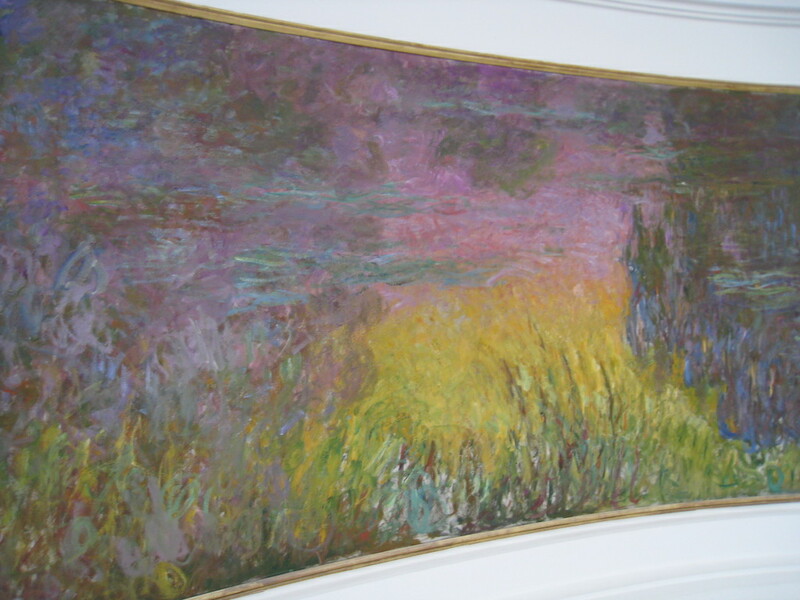 But Monet’s waterlilies at the Musée de l’Orangerie are beautiful too. Love your round up of these museums. They’re all great. Museums are fascinating. I think the most beautiful one that I have been to was the Museum for Arts and Music in Ohio. I’d love to visit Paris one day and make a stop at the Musee de l’Orangerie. Monet is one of my favorite artists so having one of his paintings there seals the deal! What a great roundup. I need to add these to my bucket lists! Those are some great places on your list. I’ve always loved visiting museums and learning a lot of stuff. We were in Paris last May, but we were not able to visit the Musee de l’Orangerie. We visited the Louvre, though. I’ve never been to those in Berlin and Spain and it would be nice to visit them the next time we go to Europe. I think museums are a must see especially if you appreciate art and history! Great list! If I ever get there I will do every one of these. Amazing museums for sure! 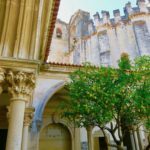 Well, I have been to three of these great museums on your list of seven must see museums around the world. I think I need to get busy traveling and seeing museums! Museums are amazing and I become such a history buff whenever I visit one. It would be nice to go around the world and see these brilliant museums in person! I have actually been to all of them! What wonderful choices. Most recently, I was at Museum Island in Berlin just two weeks ago. Although I have been to the Smithsonian, I have yet to see the kitchen of Julia Child, a must see! Some museums are such a blast to check out. We did go to DC a couple of years back and did part of the Smithsonian, there’s a lot to see there. I have a whole bunch of these museums on my list of places to check out. Number one is the Smithsonian’s in Washington DC. There is so many there alone that I want to look at. 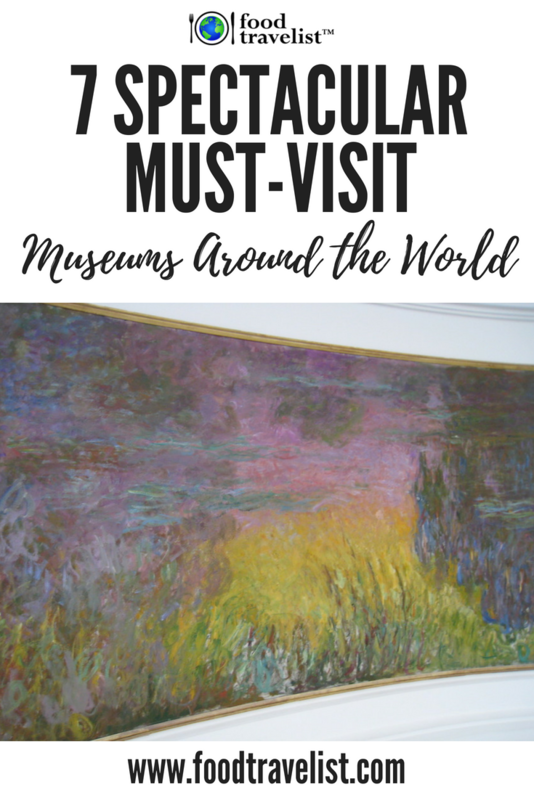 These are wonderful Museums and it would be fun to visit each one so I will be adding them to our Bucket List as it would allow us to Homeschool in a new place and add new items to our Lesson Plans. As well as visit Cities we haven’t been to before. The Smithsonian is the only museum I have visited on this list. It looks like a need to travel more to check out these wonderful museums. I would be happy to go to any of these amazing museums. I hope I end up being able to visit all of these someday! Great choices of world-class museums!